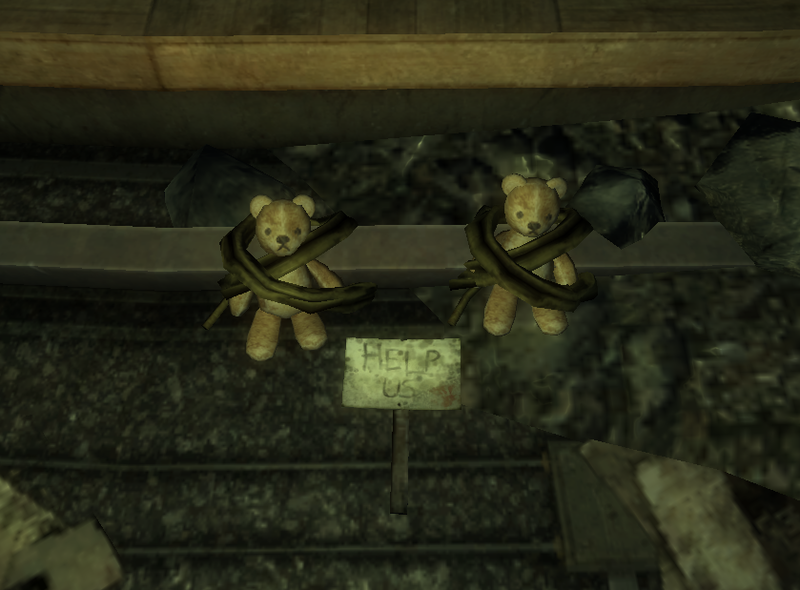 Nothing says post-apocalyptic wasteland like teddy bears. 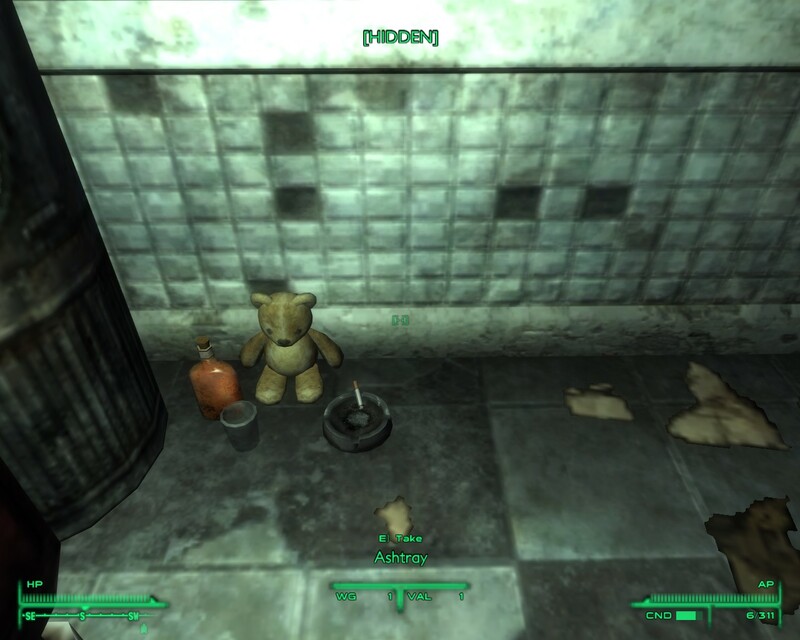 Teddy bears are popping up all over video games, particularly in the Fallout World. They’re jailed, tied to train tracks and posed in undead tea parties. 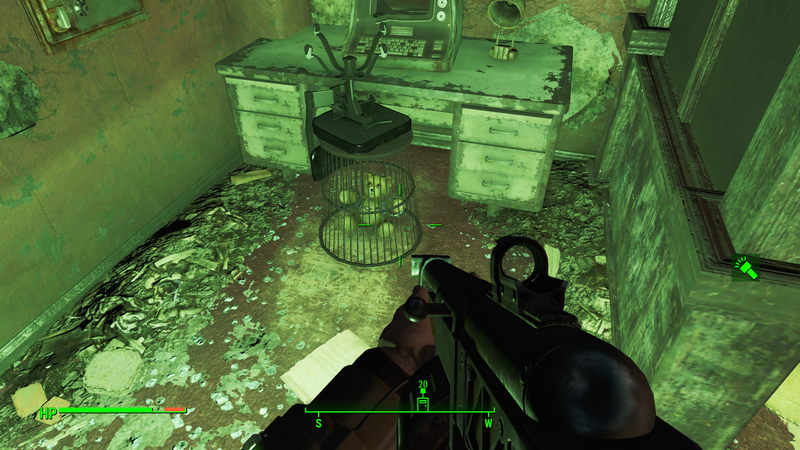 Fallout 4 has a teddy bear that appears to be furtively reading an old newspaper while relieving itself. So what’s with the oddly arranged bears everywhere? 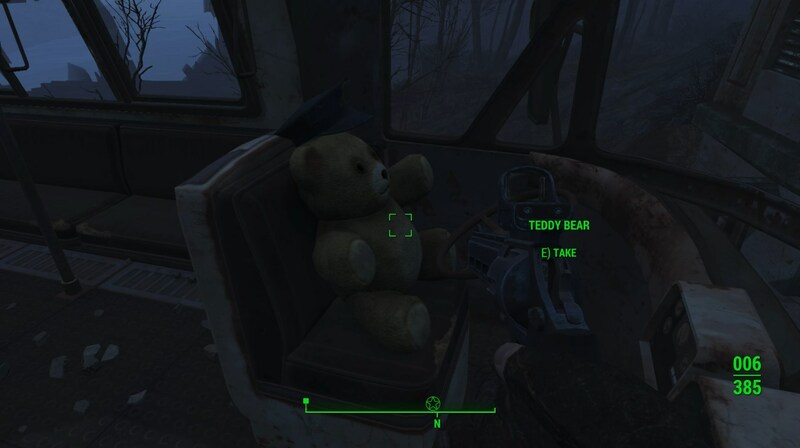 There’s a theory that the various teddy bears found throughout the Commonwealth represent children. That only makes sense if kids routinely drive buses, perform surgery on each other and chainsmoke. Instead, maybe the bears are the memes of the Fallout world. Little jokes and winks left by one traveler for the next. Teddy bears fit weirdly well in a post-apocalyptic wasteland. Just look at those dead, staring eyes and splayed limbs. Maurauder12 admits on Imgur that he may have gone a little overboard on the teddy bears. Below is his Fallout3 house that’s been totally t-beared. Since today is Teddy Bear Picnic Day, maybe he will be kind and treat them to a little picnic?